I specialise in aesthetic nursing, which includes cosmetic treatments such as wrinkle relaxing treatments, dermal fillers, chemical peels and the use of prescriptive skin care treatments. I opened Skin Deep Clinic in January 2013 and have since treated over 600 clients and performed over 3,000 treatments. 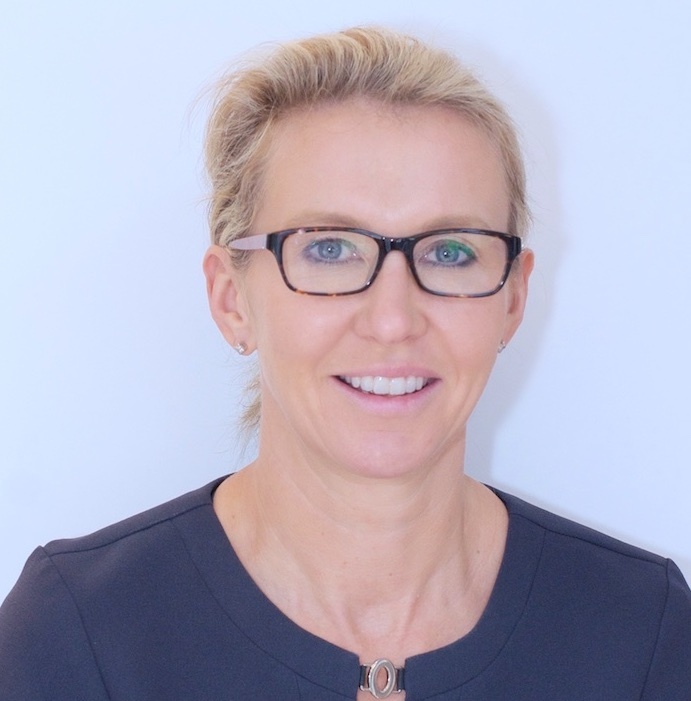 Patient comfort and safety is of paramount importance to me; with an advanced knowledge of facial anatomy, I am qualified – academically and professionally – to deliver a high quality service. 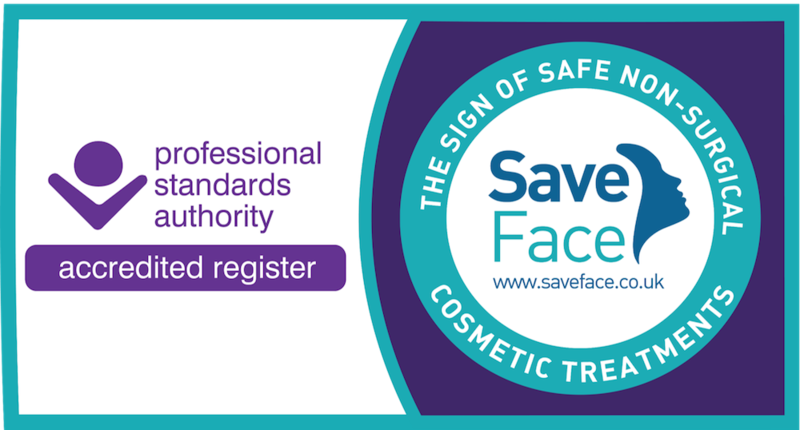 I am also proud to be a Save Face accredited practitioner. Save Face is a UK register of Accredited practitioners who provide non-surgical cosmetic treatments such as anti-wrinkle injections and dermal fillers. The Register is accredited by Professional Standards Authority and is recognised by the Government, The Department of Health, NHS England and The Care Quality Commission.